Scientists have identified an alternative DNA structure described as a "twisted knot" inside living human cells. They're calling it the i-motif. In 1953, American biologist James Watson and English physicist Francis Crick published a scientific paper that revealed a groundbreaking discovery: the shape of DNA. “This structure has novel features which are of considerable biological interest,” they wrote. That turned out to be an understatement. 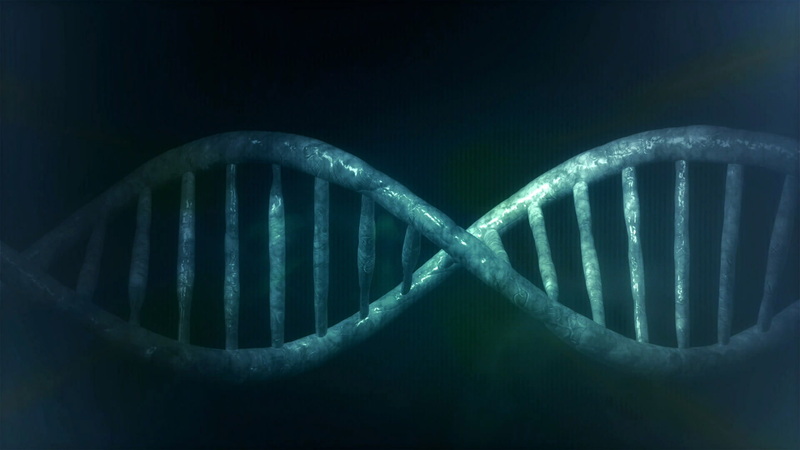 The discovery of the double helix would go on to revolutionize the scientific world, leading to major developments in disease screening and treatment, food production, and forensic science. 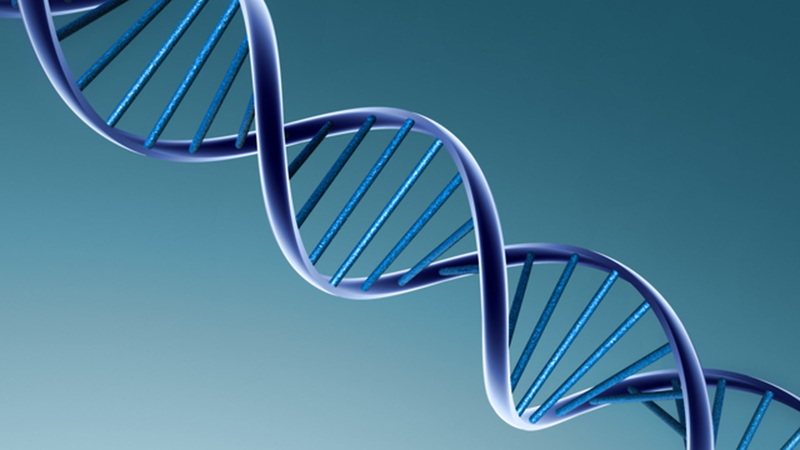 Now, scientists have identified another structure of DNA. To identify the i-motif, which had been previously identified in vitro but never in living cells, the researchers developed antibody fragments dubbed “iMabs” that could recognize and bind to i-motifs in cells. The researchers added fluorescent dyes to the iMabs to make them easy to spot. “What excited us most is that we could see the green spots—the i-motifs—appearing and disappearing over time, so we know that they are forming, dissolving and forming again,” said Dr. Mahdi Zeraati, the first author of the new paper. The transient nature of i-motifs, along with the fact that they’re observed near areas of cells that control whether genes get activated, provides clues about their functions. Zeraati said it is important for future research to uncover more about the functions of the i-motif and other DNA structures.